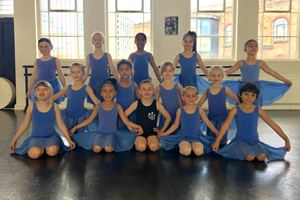 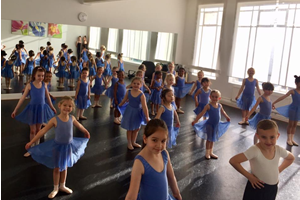 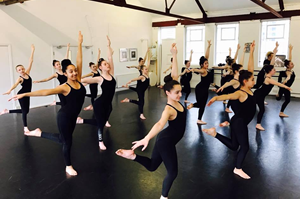 The Dance Studios Nottingham opened in 1997 and we now have 34 dance classes every week from our wonderful studios in Nottingham City Centre. 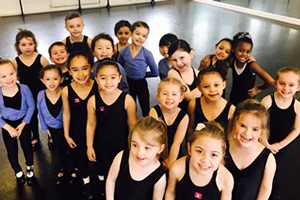 Suitable for boys and girls, our TDS Tiny Dancers class is where most of our young dancers start. 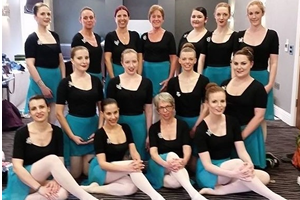 A range of Nottingham Adult Ballet classes suitable for beginners and students with previous dance experience. 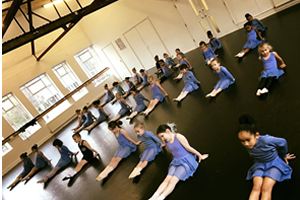 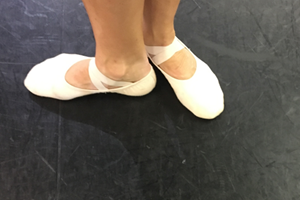 The Dance Studios follow the ISTD Imperial Classical Ballet syllabus. 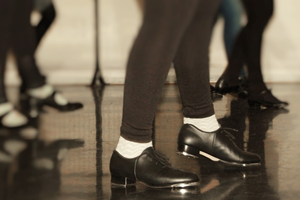 A range of Nottingham Adult Tap classes suitable for beginners and students with previous dance experience. 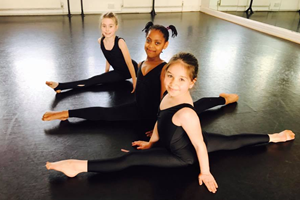 ​Limbering is a stretch based form of dance which includes splits, and bridges and helps with general flexibility.